The fishies make a triumphant return to touring life on the heels of their successful 2013 album Three Second Memory. Globetrotting superstar DJs are a well known occurrence across the US and beyond these days,bringing with them a tried and -some might contended- contrived performance that doesn’t really offer anything exciting or new. It’s gotten a bit boring out there with the same names playing the same sets night after night. But all that’s about to change because Goldfish are comin’ to town! The lads from Cape Town have impressed fans and promoters alike with their own curated stage at Ultra South Africa this past weekend, along with their constant sell out performances in cities across Europe. The buzz is really setting in and it seems the world is taking notice. It’s the live aspect that really sets Goldfish apart from the pack, it’s an exciting twist on electronic music and what a ‘DJ’ performance can be. Goldfish shows are high energy, good feeling reminders of what going out can give us. That feeling you get when the music is good and the energy of it all connects everyone in the place. That’s what seeing Goldfish is like. 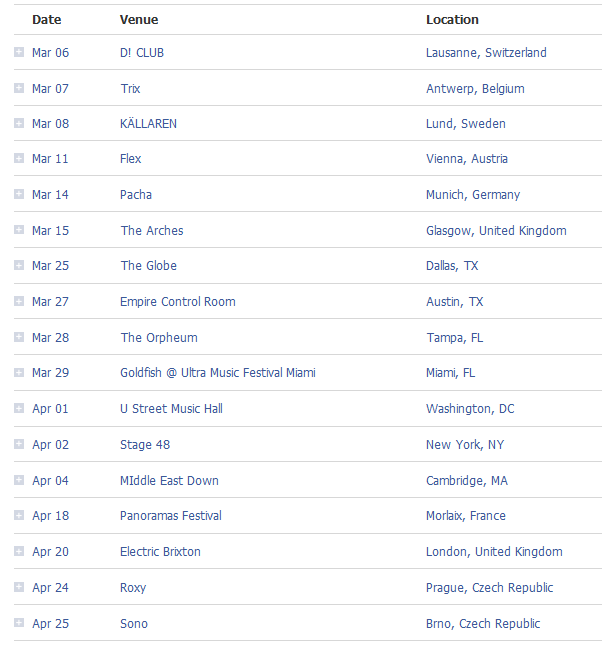 Goldfish will embark on their Three Second Memory Tour in March with shows in the USA, Belgium, Switzerland, France, Austria, South Africa and UK. The tour continues through April. 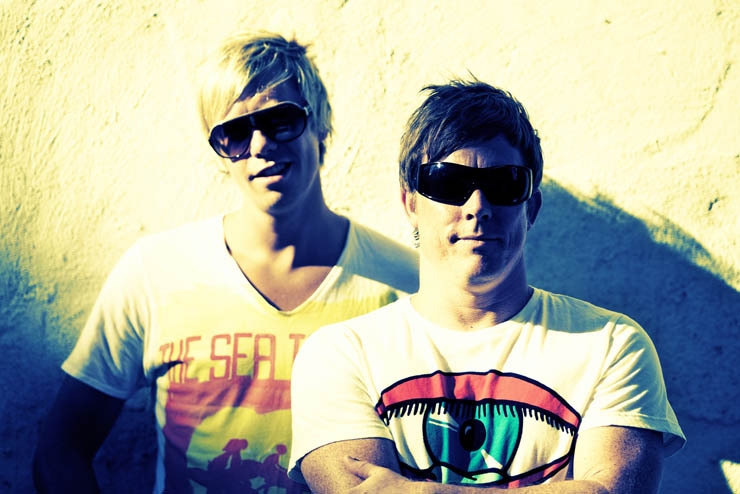 Dates are being added daily so be sure to visit GoldfishLive.com for all the latest news and updates. Goldfish’s album, Three Second Memory is available now on Universal.